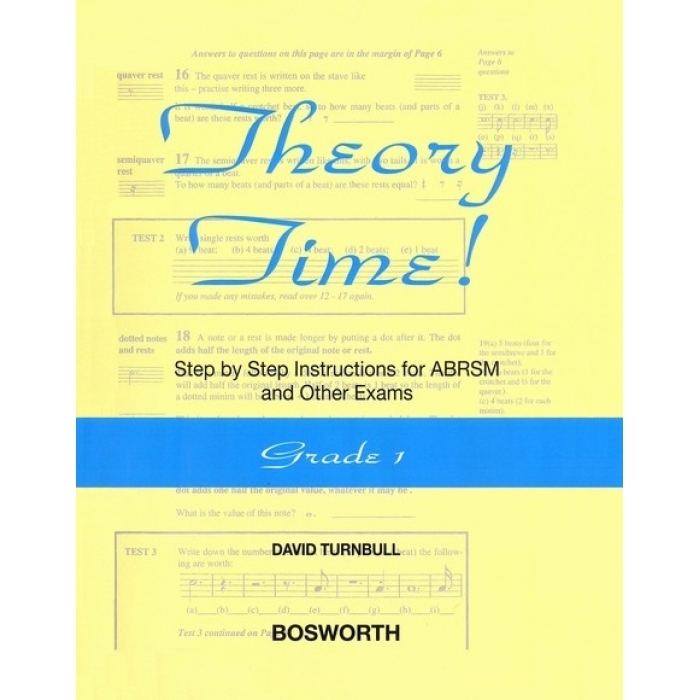 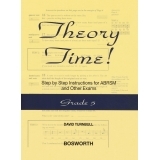 Author: David Turnbull ► The purpose of this series of books is to teach the principles of music theory. 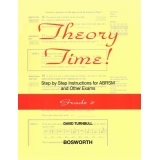 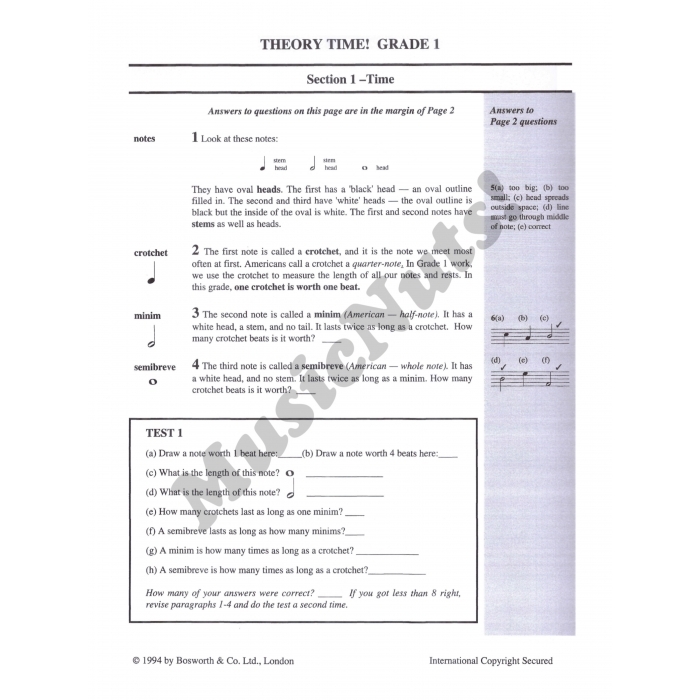 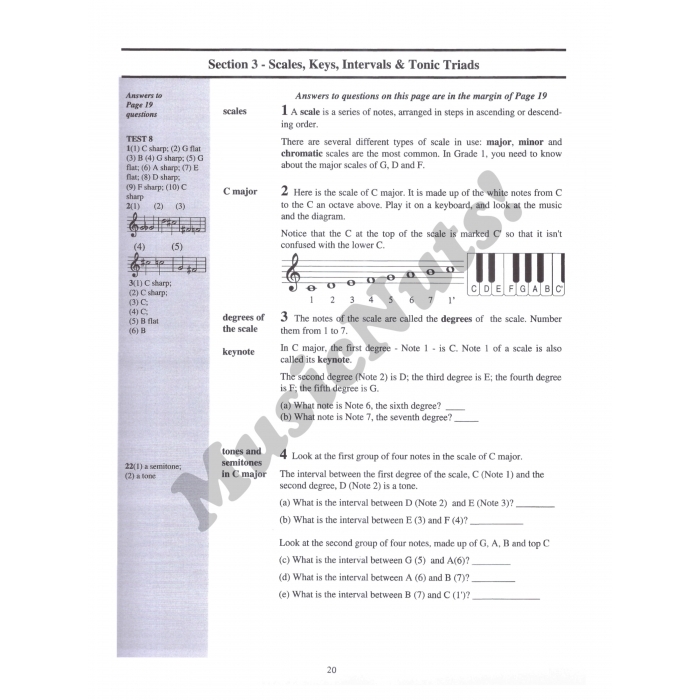 It is intended not only for pupils who want to pass theory examinations, but also for all those who would like to learn something about the theory of music as part of their general education. 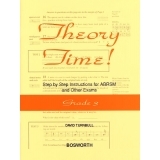 The sections of the book explain the ideas you need to know, and test your understanding with frequent questions.